I love hosting parties! I love creating tasty foods, planning games, making the party favors, but what I love most is an awesome party drink! I remember growing up with the most delicious punches…my mom always had the best recipes. 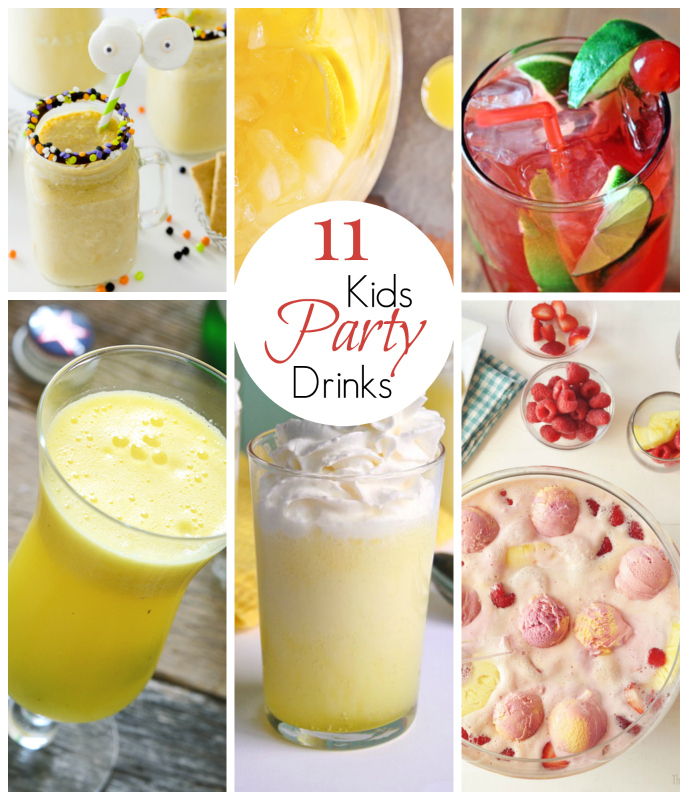 If you are looking for a great party drink or punch for your next kids’ party, try one of these 11 Amazing Kid Party Drinks.